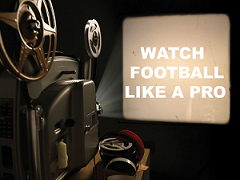 Join Boston Women in Finance and learn how to watch football like a pro from Paul Toomey with Wells Fargo Advisors. RSVP by January 29th. Bring proper ID for security check in. With Super Bowl LII fast approaching, it’s time for disciplined training in preparation to watch the game.